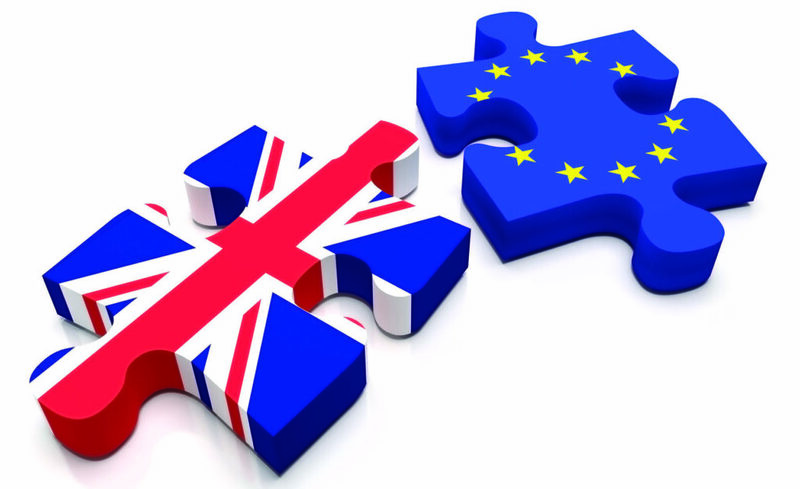 At the end of February 2019, the British market for aerosol cans was characterized by uncertainty over the looming Brexit, according to www.EUWID-Packaging.com. While can suppliers reported that some of their customers wanted to prepare for all contingencies by stockpiling, respondents also said that many fillers were not taking any precautions and were simply waiting. Major brands surveyed by EUWID did not want to disclose their Brexit plans. After years of brisk growth, suppliers of aerosol cans made of aluminum can look back on stable volumes in 2018. Aerosol cans made of tinplate steel appear to have yielded further slightly in some product segments, said EUWID.